FUNCTION: BLOG: Living in Enronia? 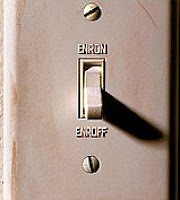 A recent article on the Harvard Business Review Blog argues that the early failures of energy-giant Enron are similar to those plaguing the current global economy. Author Umar Haque says that before Enron’s spectacular demise, before the scandal and the bankruptcy and “creative accounting fraud,” was a fundamental and perhaps not entirely purposeful misstatement of their benefits and costs that skewed incentives for investors early on in their financial misguiding. Similarly, he says, in the atrophy of real profits and capital progress, the global economy has taken to undercounting its costs and overcounting its benefits, risking a similar flailing downfall to the once-great Enron or any corporation that took the same destructive path. Haque’s main argument is that Enron’s biggest problem wasn’t their corruption or their fiscal strategy, but the way they represented themselves; the way they went about their marketing—to investors, to the media, to other businesses and eventually to consumers. 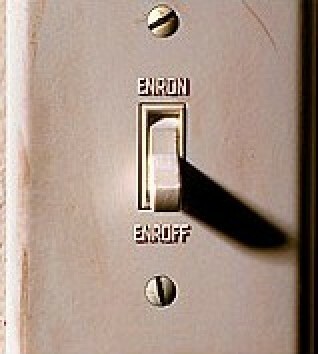 Without undergoing an extensive economics or business refresher course, this could be a tough argument to dismantle, but one simple reaction to his general idea is this: could better marketing have saved Enron? And further, is marketing a way to subvert this future crisis in other sectors of our deeply-flawed but potentially resilient global economy?